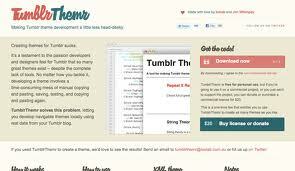 Tumblr Themr is a theme generator for Tumblr that can be downloaded on the developer’s website. It is a software that must be downloaded in order to enjoy its features. It helps users develop their own Tumblr themes without the hassle of manual copying and pasting as well as saving and testing. 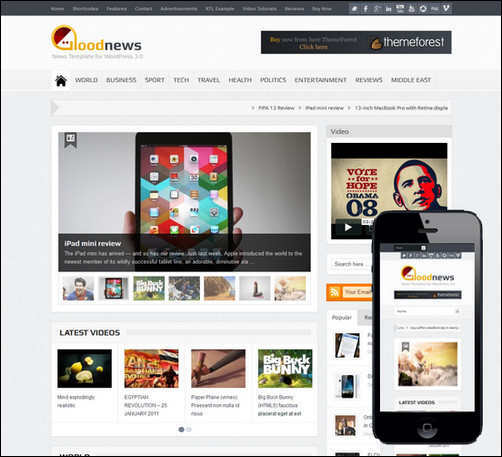 It has all the necessary tools that you need in order to make the best theme that you can make for your profile. It is free for personal use, but you need to pay the license fee for commercial use. The Tumblr Layout Generator by Tumblings.Net generates cool background images, creative layouts and so much more. It is not only limited to just a layout generator, it can also generate names, text, URL, Rainbow Link, Icons and many more. You can also check out other themes and their respective codes on the developer’s blog. Dazzle Junction is a theme generator, but it is more on selecting a code generator for each feature that you want to have on your profile to create a difference. It has free services being offered for users of social networking sites such as Facebook, Twitter and Tumblr. 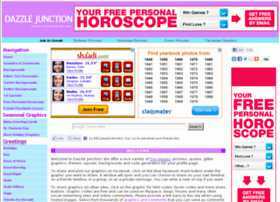 There are ready-made designs that you can readily place on your profile. On its Profile Generator page, you can select which feature you wish to change like the background, link color, image code, baby arm tag, overlapping texts, scrollbars and many more. 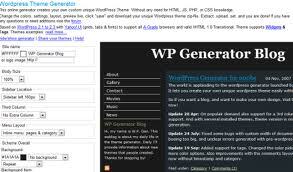 The WP Generator is originally a WordPress theme generator. 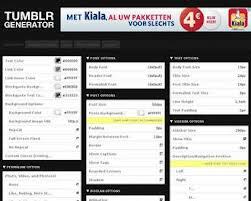 However, it can also be used to create Tumblr themes. You can change the heading, body size, sidebar location, columns, menu layout, overall scheme, and text schemes. It also has a preview feature, which you can view to check the output of your design. Click the Reset button if you are not satisfied and would like to start all over. Free Code Source is a blog with various themes and codes for social networking sites such as Facebook, MySpace, Twitter, Formspring, Blogger, WordPress, Tumblr and many more. You can check out pre-made layouts and other graphics that might interest you. While some generators already have all the details set with their respective varieties, this one lets you generate codes for each function that you want to place in your profile. There are also Tumblr Tutorials for common problems like recovering an old Tumblr theme, creating a Blogroll, learning basic HTML and many more. The mozilla Webmaker helps Tumblr users customize Tumblr themes according to their tastes and mood by guiding them through the use of HTML codes and CSS. It has a video that presents a step-by-step process on customizing a Tumblr profile. 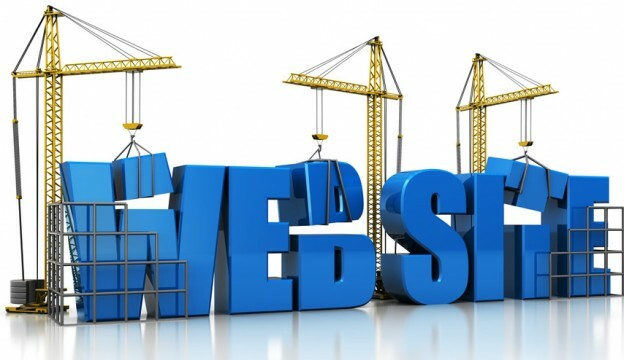 Users are being guided into the codes that make up the entire page, which they can modify to make some changes. From the background, to the headings, photos, texts, font, font color, and body – almost everything can be modified to feed your satisfaction. 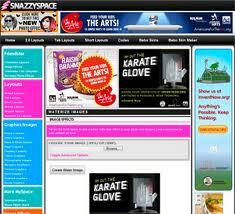 Snazzyspace provides ready made themes for Facebook, Twitter and Tumblr. The website also provides Tumblr codes and tricks like message pop ups, right click settings, status bar, cursor effects and many more. If you want to customize the theme of your Tumblr account, you can get the codes from the features that you wish to add on your profile. You can also add effects to your images and even place falling snow flakes that will further amaze your viewers. 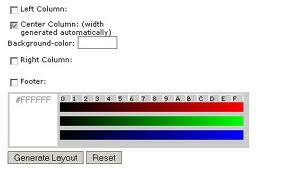 The CSS Generator was created in 2002 to allow users to choose the perfect style for their webpages. This can also be used by Tumblr users since the website uses CSS and HTML. There is a color selector at the left side of the page so you can click which shade you want. You can also make changes on the headings, list, table and form. Select from the drop-down menu for each feature and when you are finished, just click the Generate CSS button. The changes you make will reflect on the page itself, so you will have an idea about what it looks like. Pimp My Profile is a theme generator that has a preview feature that you can use to check if the design you have created satisfies you before having the code generated. Tabs are located above to edit different parts of your Tumblr profile such as the background, tables, headings and graphics. You can simply refresh the browser if you find your design unsatisfactory and you want to start all over again. The website also offers pre-made layouts in case you want to get ideas. Tumblr Generator lets you create your preferred Tumblr theme by letting you decide for every detail using the panel at the left side of the website. You can make modifications from the Body to the Typography, Posts, Sidebar, and many more. You can also set permalinks for the photoset, photo and videos as well as for the test posts and navigation type. After setting up the look of your theme, have the code generated and paste it on your Tumblr. Refresh the page to see its new look.